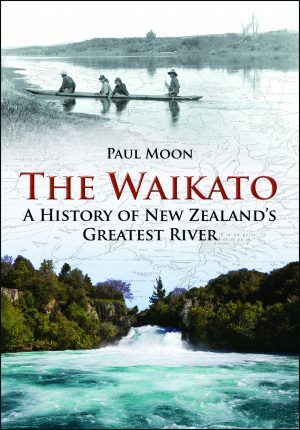 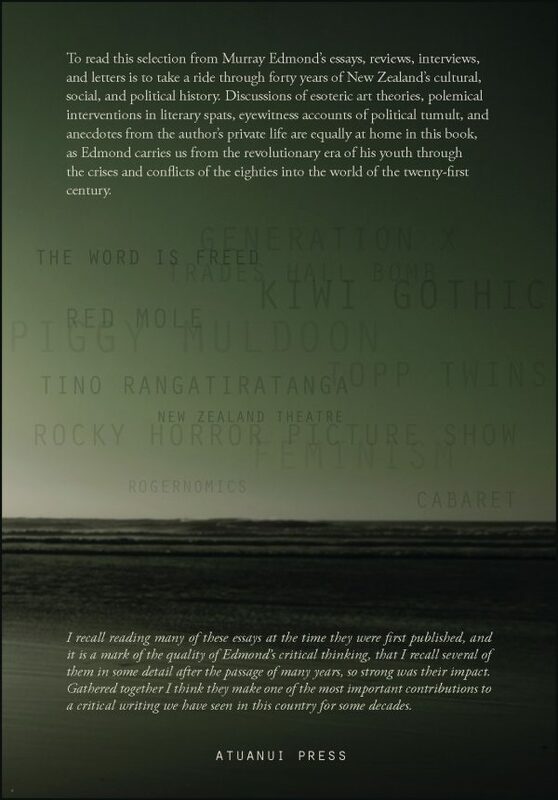 To read this selection from Murray Edmond’s essays, reviews, interviews and letters is to take a ride through forty years of New Zealand’s cultural, social and political history. 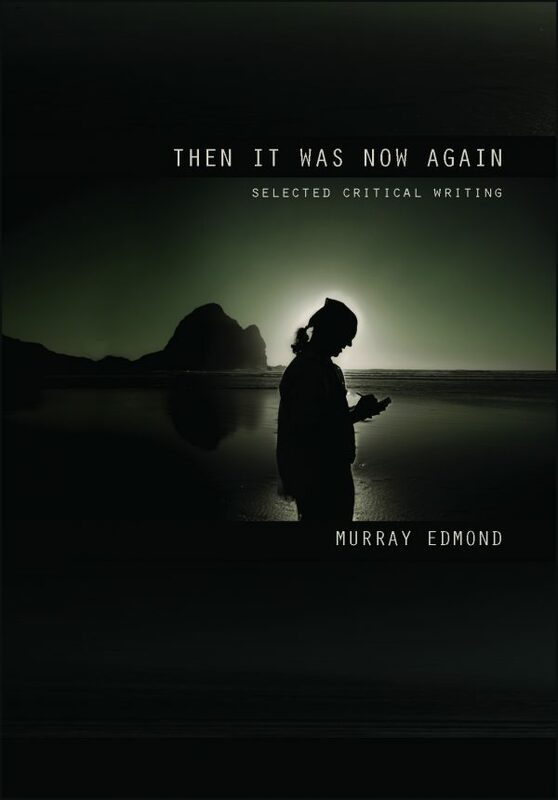 Discussions of esoteric art theories, polemical interventions in literary spats, eyewitness accounts of political tumult, and anecdotes from the author’s private life are equally at home in this book, as Edmond carries us from the revolutionary era of his youth into the world of the twenty-first century. 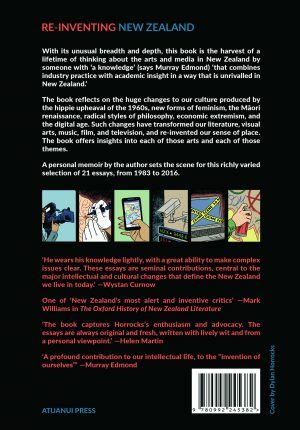 Murray Edmond has recently retired from his position as Associate Professor in Drama at the University of Auckland where he taught for twenty-nine years. 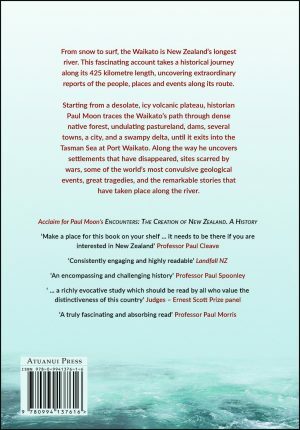 He has published fourteen collections of poetry and has twice been a finalist in the New Zealand Book Awards. 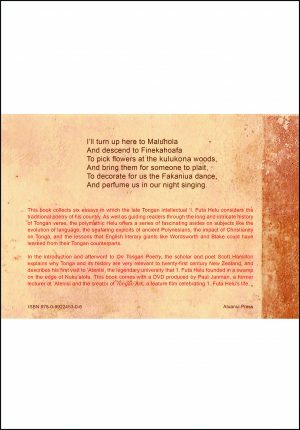 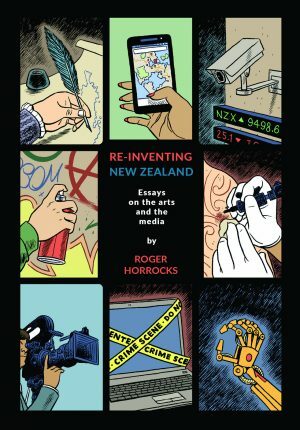 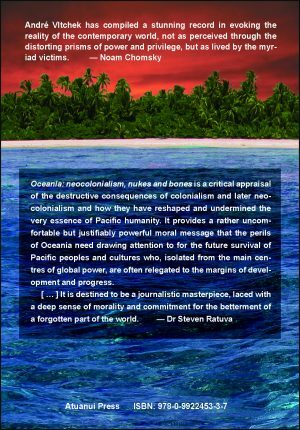 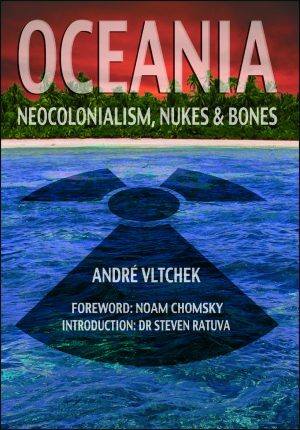 He co-edited the influential anthology Big Smoke: New Zealand Poems 1960-1975 (AUP, 2000), and is the editor of the peer-reviewed, online journal of poetics Ka Mate Ka Ora. 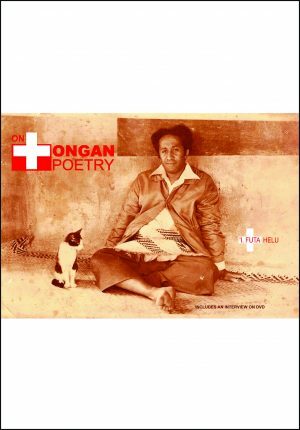 Edmond’s critical writing has appeared in a wide range of journals both nationally and internationally, his study on the intersection of Eastern Noh theatre and Western poetry and theatre Noh Business was published by Atelos Press (Berkeley, California) in 2005. Edmond has worked has an actor, writer and director for numerous theatre companies including Mercury Theatre and Town and Country Players.